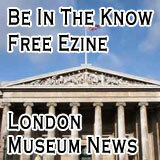 Many local history museums in London are free. 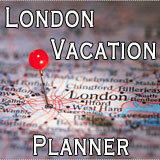 They are also great sources of information about London hidden history. yes we all know about the romans settling in London and the history of the river Thames but there are a million other London stories and histories left to be told. 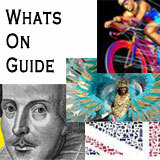 London's local Museums may be small and may be less well known but they are fantastic places to visit. 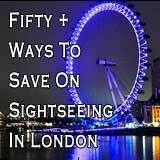 Especially if you really want to get to know the real London. The HackneY Local History Museums tells the stories of some of the people that over the last 1,000 years have made the Hackney area their homes. 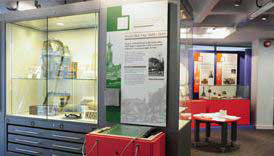 The exhibition displays show the changing history of the people who have lived there using interviews, objects and images. Tues, Weds, Fri 9.30am - 5.30pm. 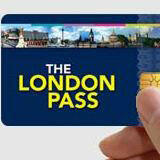 Thur 9.30am - 8pm, Sat 10am - 5pm. 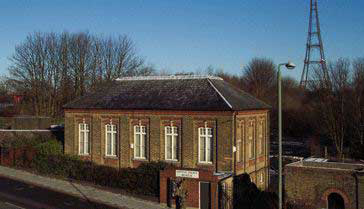 This is the local history museum for the London borough of Waltham Forest. 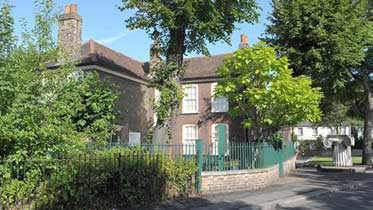 The museum is based in an picturesque Grade II listed building in Walthamstow Village. 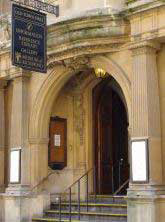 The Museum has a collection of over 3,000 objects relating to art and life in Hampstead. The two rooms cover the history of Hampstead from prehistoric times to the modern day. 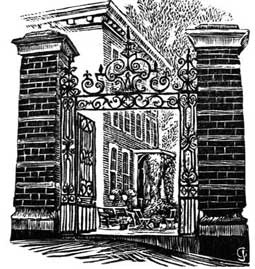 Discover the history of the London borough of Islington. 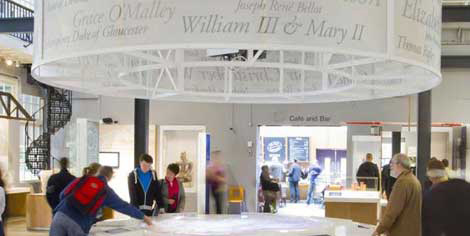 The Greenwich Visitor Centre is situated inside a Grade II listed Pepys building. The center has been totally refurbished and is a great starting point for visitors to discover Greenwich which is a world heritage site. 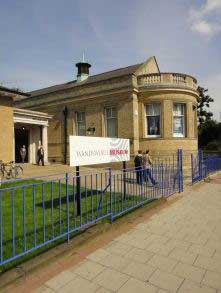 The Wandsworth Museum tells the story of the local area, from 25,000 years ago to the present day. Free for children under 7. The museums has a number of temporary exhibitions and special events throughout the year, there is always something new to see. Displays include the history of local industries, and the significance of this interesting historical site. The four buildings which contain the Harrow Museum are situated in the beautiful grounds of Headstone Manor. There have been several influential people who have lived in the Wimbledon area throughout its history who have collected and conserve items from the boroughs rich heritage. One of these was Richardson Evans who's collection now make up the largest part of the Wimbledon Museum. The Gunnersbury Park museum is the local history museums for the London boroughs of Ealing and Hounslow and is located within a Mansion. The collection consists of objects, paintings and photographs from the local area from prehistory to the present day. 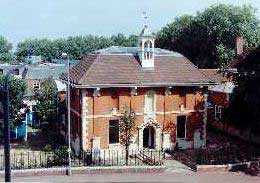 The Museum covers the history of the borough of Kingston from Saxon times. Art Gallery for temporary exhibitions. The Museum celebrates the rich heritage of Richmond, Ham, Petersham and Kew. The displays cover from mediaeval times to the present day and is an exceelent venuel for family visits. Tues to Sat 11:00 - 17:00. Closed on public holidays, including Easter Saturday. Hope you have enjoyed this page of London Local History Museums. if you know of others please let us know.